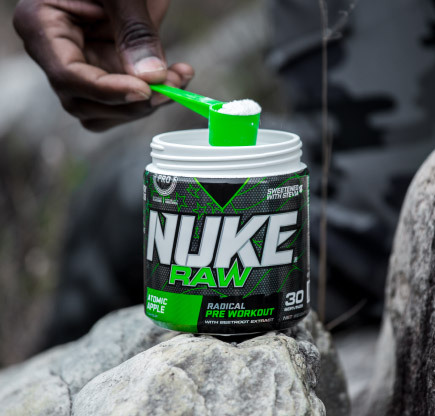 NUKE® RAW is the pure energy of NUTRITECH® pre-workout powders, engineered colourant free and with a radical double shot and a half payload, 250mg, of Caffeine for increased energy and focus. 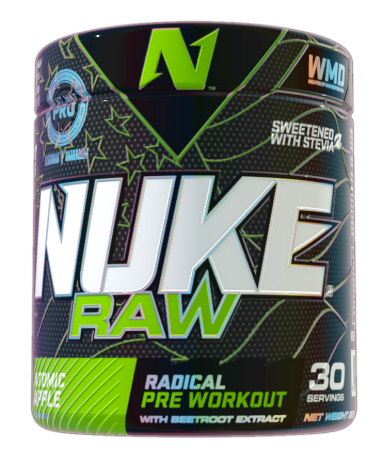 Supporting this payload are Niacin, Beta-Alanine and Beetroot extract for increased blood flow, vascularity, muscle pump and endurance, and Betaine and Ashwagandha Root extract for muscle strength and stamina. 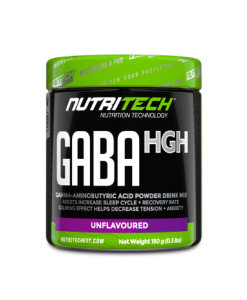 The NT NAT PRO™ standard introduces an extremely clean formula, flavoured using natural extracts, sweetened with Stevia, and free of artificials.  NUKE® RAW receives an Event Level 4 “RADICAL” intensity ranking on the Nuclear Table. 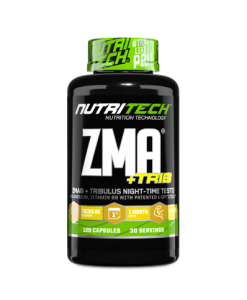 Designed for optimal dosage at one scoop, do not exceed one single serving. 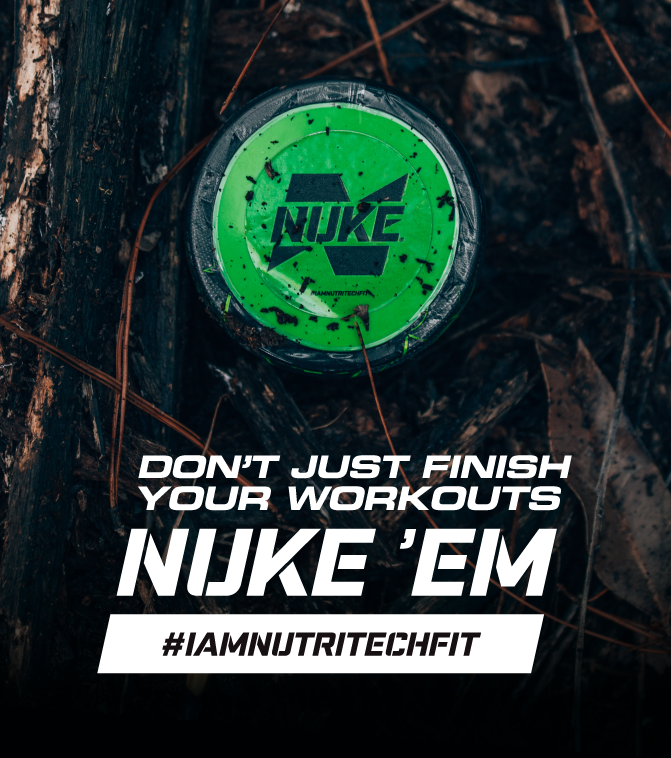 PREpare with confidence for the battle that lies ahead, NUKE® up swoldier. Go to war! Identify your battlefield. From the iron clad walls of barbell clubs and CrossFit boxes to the high-tech environments of modern gyms and high-performance centres. Identifying the battlefield is your first step. 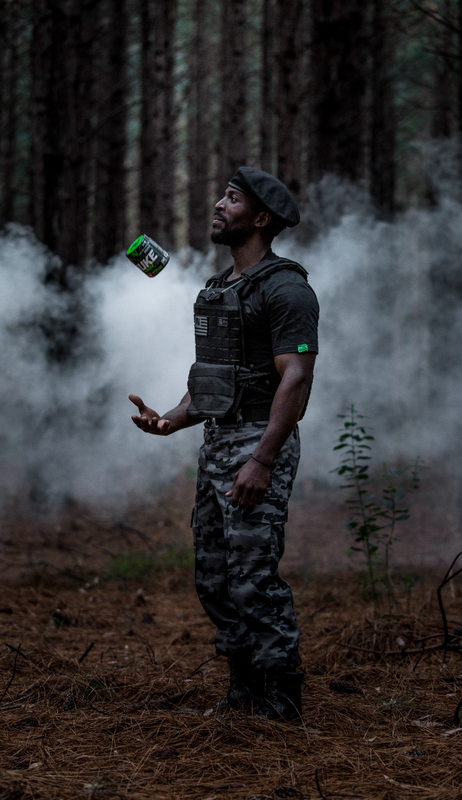 Quantify your battlefield intent. 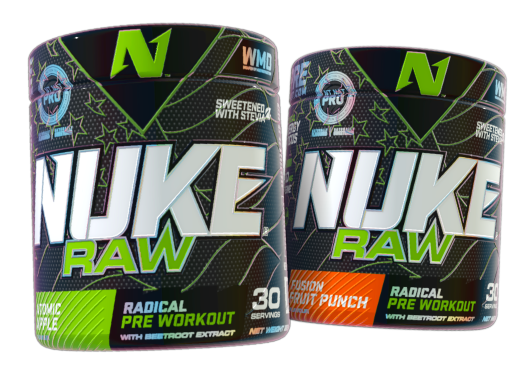 From your power and strength goals to your speed and cardiovascular objectives. Data quantification is key for achieving victory. Loadout with complete tactical advantage. 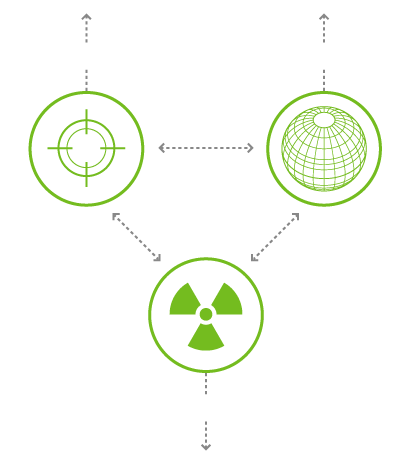 Your NUKE will be calculated and determined for you by these initial steps, based on your battlefield objectives. 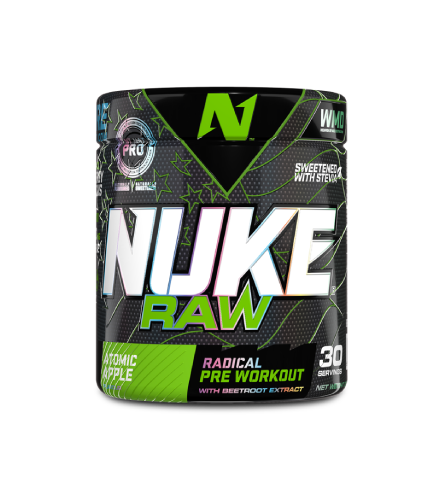 The Loadout is the completion of this process, step onto your battlefield of choice with the full confidence that the NUKE you now hold is tactically superior. Hoorah! High Stimulant. 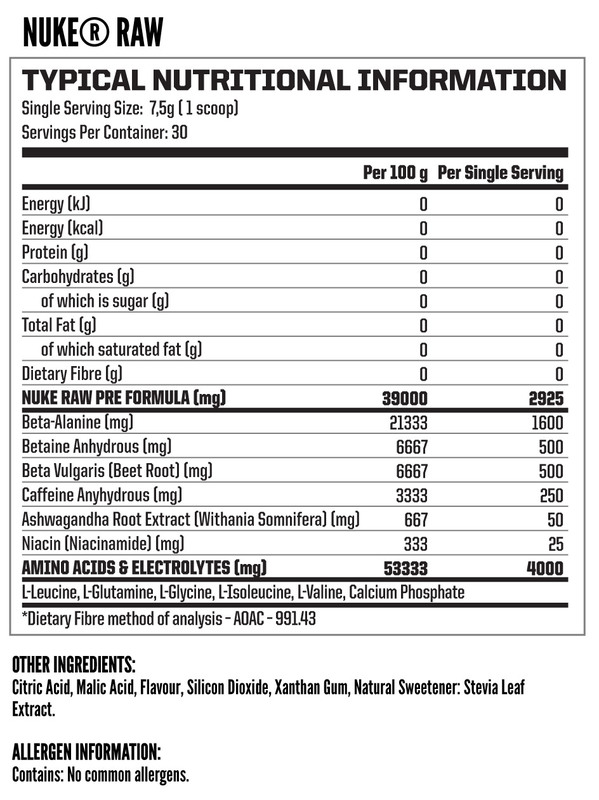 For those that have used pre-workouts for years. 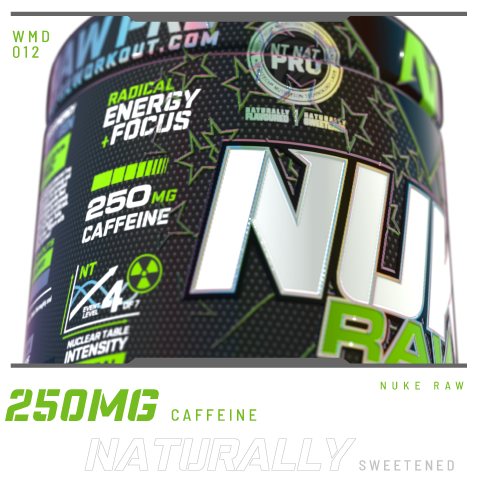 If you enjoy an energy drink as a thirst quencher and an Americano as a night-cap. Drink 20 to 30 minutes prior to workout, on an empty stomach. The ISO 22000 family contains a number of standards each focusing on different aspects of food safety management. A cGMP is a system for ensuring that products are consistently produced and controlled according to quality standards.